Time flies people! We photographed Justin and Janess’ wedding a couple years ago. 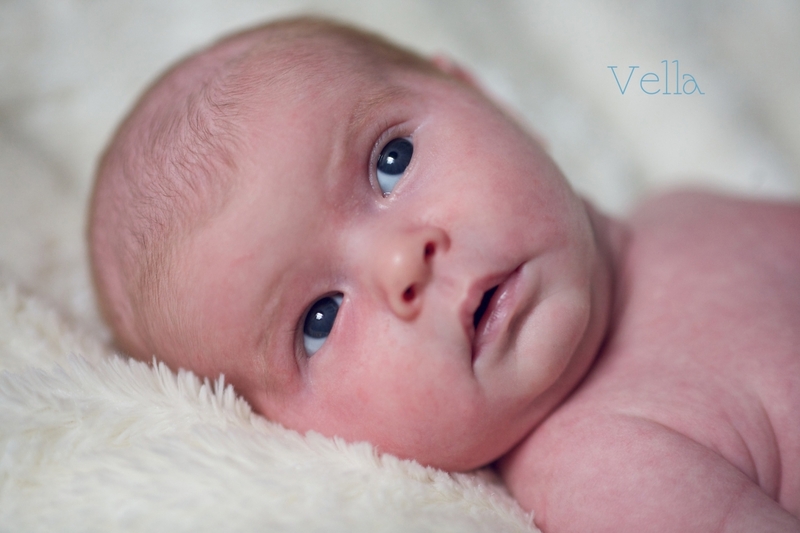 And then Vada’s newborn photos, and now Vella’s newborn photos. This family is always fun and I enjoy getting together and laughing with them. Always a pleasure. Thanks guys! framedbyfletcher photography | 832.338.6068 | jonathanfletcher@gmail.com|ProPhoto Blogsite by NetRivet, Inc.